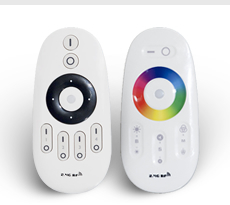 16 Million Colours including White Light. 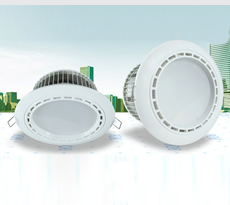 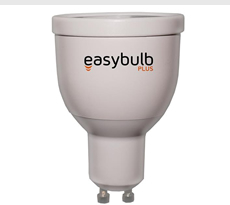 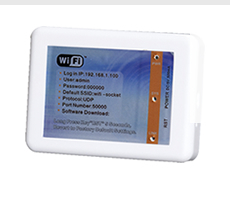 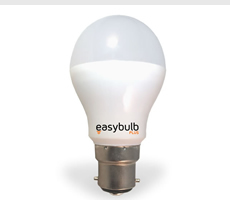 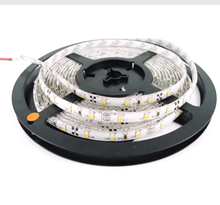 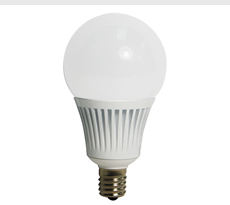 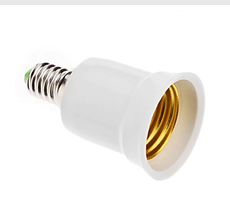 Easybulb Plus Round RGBW are Wifi enabled LED and can be controlled using mobile phones and tablets. 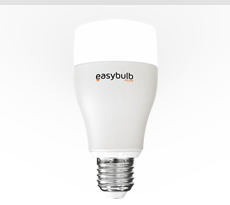 Timer, Sleep Mode, Voice Control, Music Mode, Call and SMS Notifications and many more.